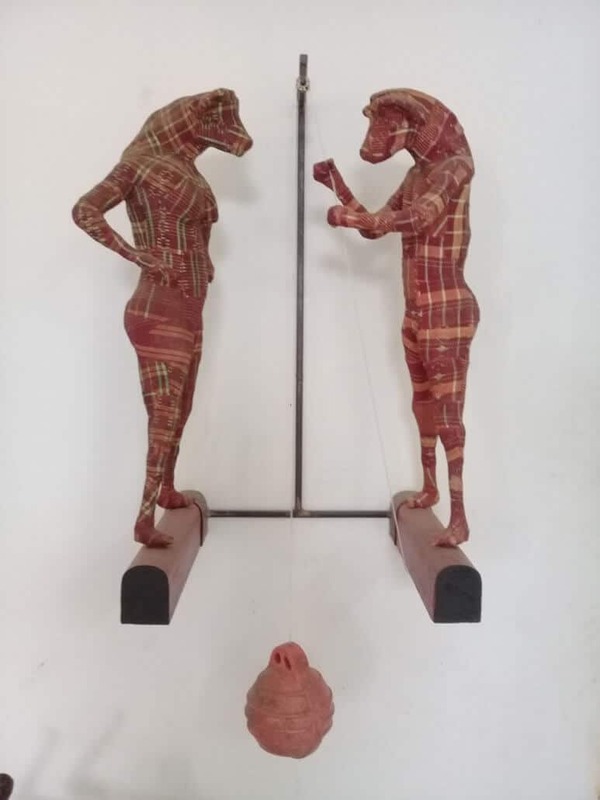 Exhibiting at the FNB JoburgArtFair 2018 with Galerie Galea, artist Mamady Seydi found inspiration for this body of work in Senegalese proverbs. For Seydi, the proverbs prove wonderfully relevant to our current realities, and he builds on his message by incorporating everyday, heterogeneous objects into the sculptures– an invitation for viewers to further engage with the moral compass of his work. 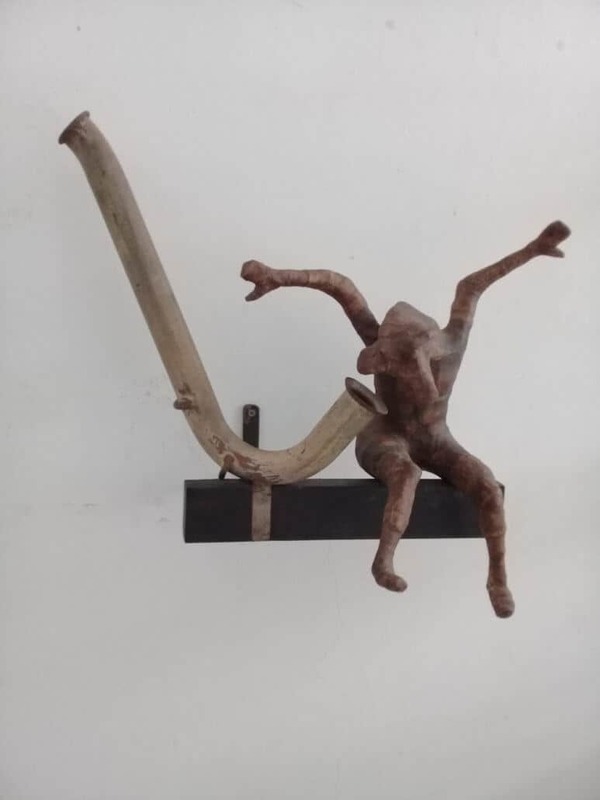 Mamady Seydi, Seetu du la wax dëg (Mirror, liar), 52 x 36 x 20cm. Courtesy of the artist & Galerie Galea. 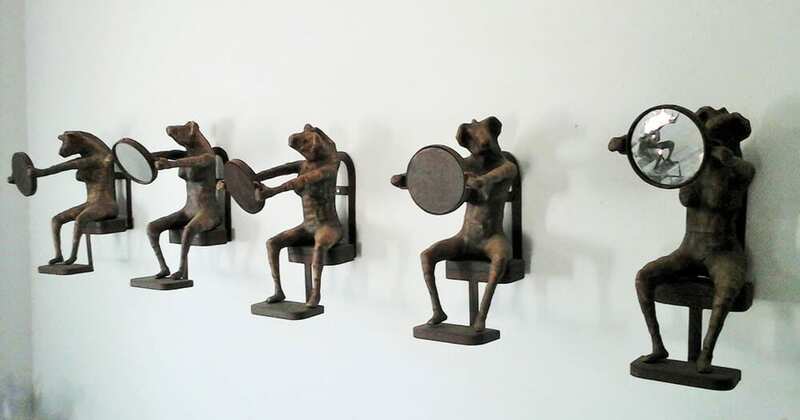 ART AFRICA: Your sculptures are representations and “inventions” of Senegalese proverbs – without simply illustrating them, they are visual interpretations that contribute to the moral education of society. The over-arching theme of your work grapples with the inescapable and pervasive dichotomy of good and evil. Could you elaborate on what makes this exploration so necessary? Mamady Seydi: Over time, I realised that illustrating proverbs has never been my real concern. I understood very early that I was quite receptive to proverbs. They address all the facts of society – political, economic, cultural, etc… Moreover, the proverbs still adapt wonderfully to our current realities. To inspire me with proverbs to make my sculptures was only a pretext to address our contemporary realities. My goal is not to give moral lessons. Their uses allow me to point out certain events that appeal to me. Your figures take a particularly unique, stylised form, a kind of animal-human like hybrid. What is the significance of your characters taking on this surreal form? In fact, I share the idea that in each of us is a sleeping animal that can be awakened by particular circumstances. In reality, the human being is able to reveal all his animosity when his survival is at stake. This animosity makes him forget his soul, his reason, his culture … especially in times of crisis (war). Mamady Seydi, Untitled. mixed media (wood, iron, paper fabric). Courtesy of the artist & Galerie Galea. Although you are classified more as a sculptor, your paintings are equally impressive. Do you prefer a specific medium of expression or do you allocate the medium according to the teaching or message you wish to convey? It all started with drawing. I naturally installed myself gradually as a sculptor. Sometimes I find inspiration quite easily. I often do sketches on paper that represent research for my sculptures. It is these drawings that I finalise, they are complementary to my sculptures. 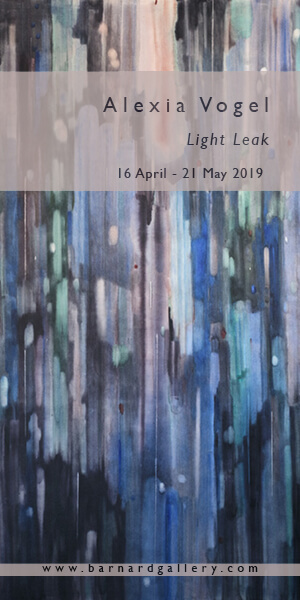 In a number of your paintings you include mundane objects such as doors, chairs, a car, a bed, an aircraft, appearing alongside or interacting with your animal-human like figures. What is the relevance of including these everyday items? I like to say that my sculptures are not statuettes because they have things to say. My drawings are often the base of my sculptures – however, they allow me to say more than I could have done with my sculptures. 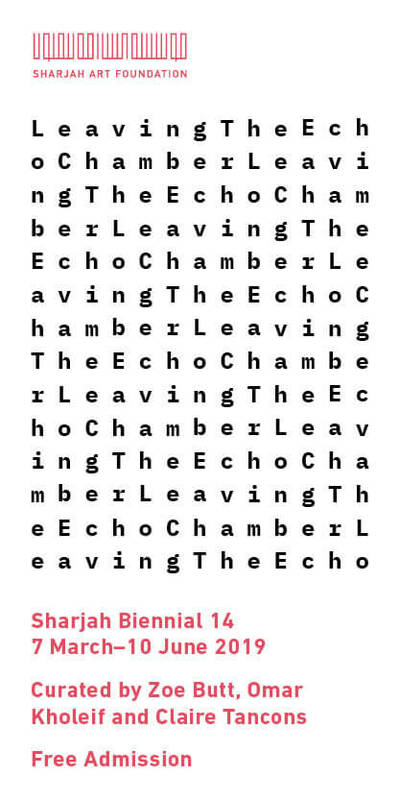 I have a lot of fun with my work, and I’d say my drawings are kind of puzzles. These heterogeneous objects are clues – I try to invite people to think about the content of each of my drawings. This article is translated from French by Taylor Lokombe.